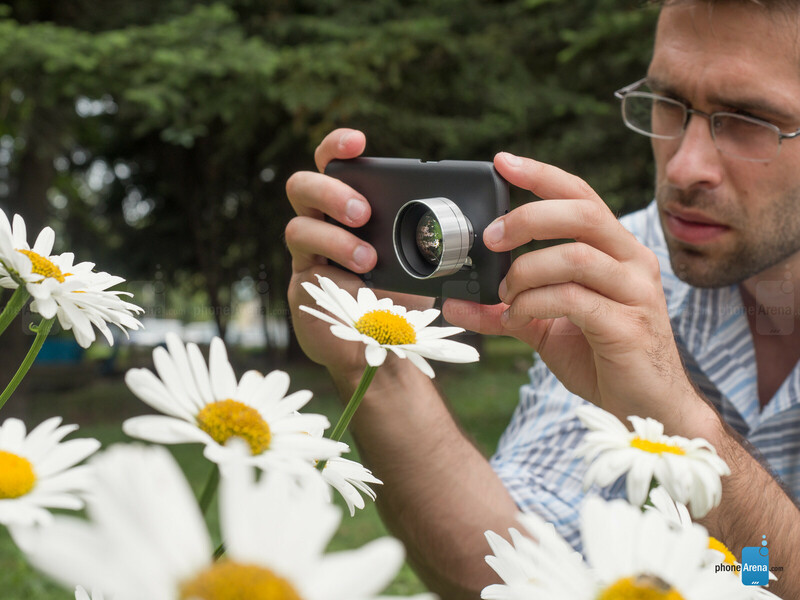 If you’re serious about taking pictures on your phone, chances are that there are two things that are holding you back: a great flash and lenses. Having a powerful and tiltable flash that you can fire off the ceiling is key to getting great low light pictures of people in a places like a club, and having lenses is key to getting the right mood, angles and shape for that particular picture. 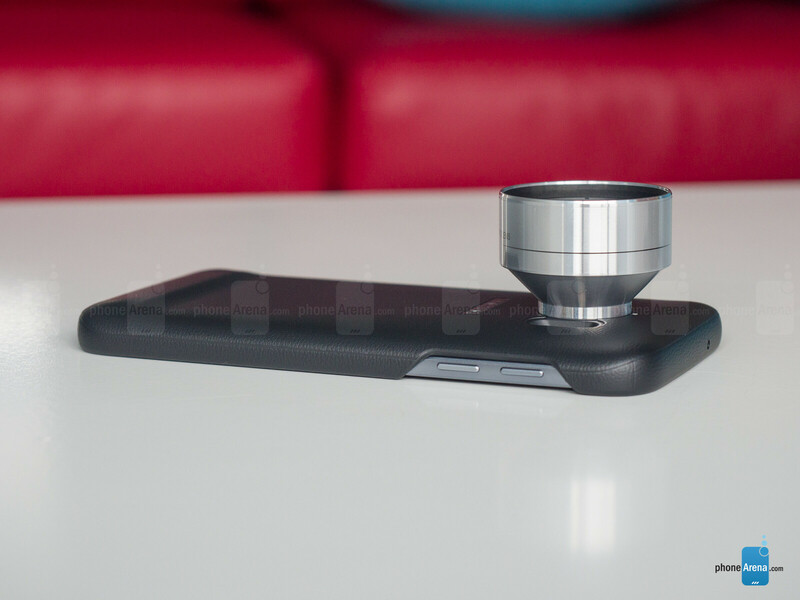 And while we still don’t have a proper flash solution for smartphones as we do for mirrorless cameras and DSLRs, more and more companies are offering custom-made lenses. 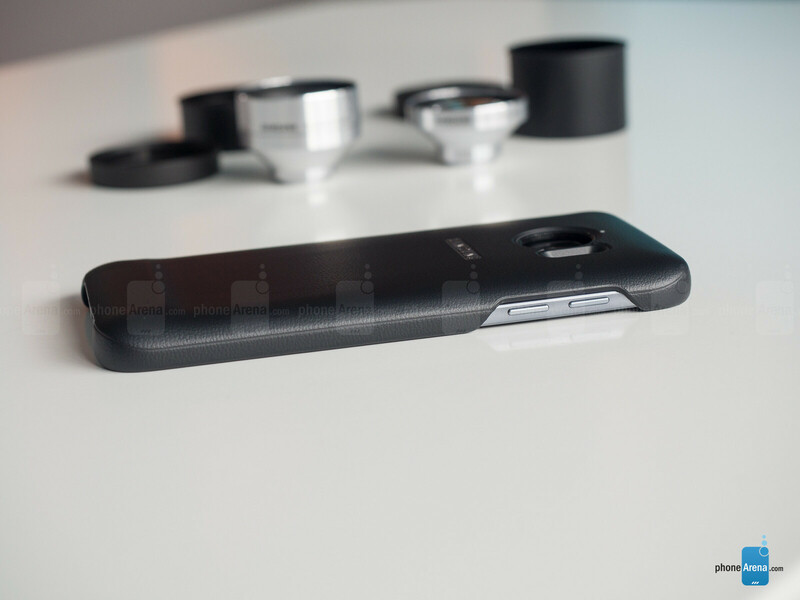 Luckily, rather than waiting on a third-party company, Samsung took matters in its own hands with the Galaxy S7 lens cover: a collection of a stylish case, a telephoto lens with 2x the magnification and a wide-angle lens. All of this photographic luxury comes at a bit of a steep price: $150. It should be noted that the purpose of these lenses isn't necessarily to improve the quality of your pictures, but rather to grant you with a higher level of creative freedom and versatility. How do they perform? And do you really need the Lens Cover? We try to answer these questions right below. 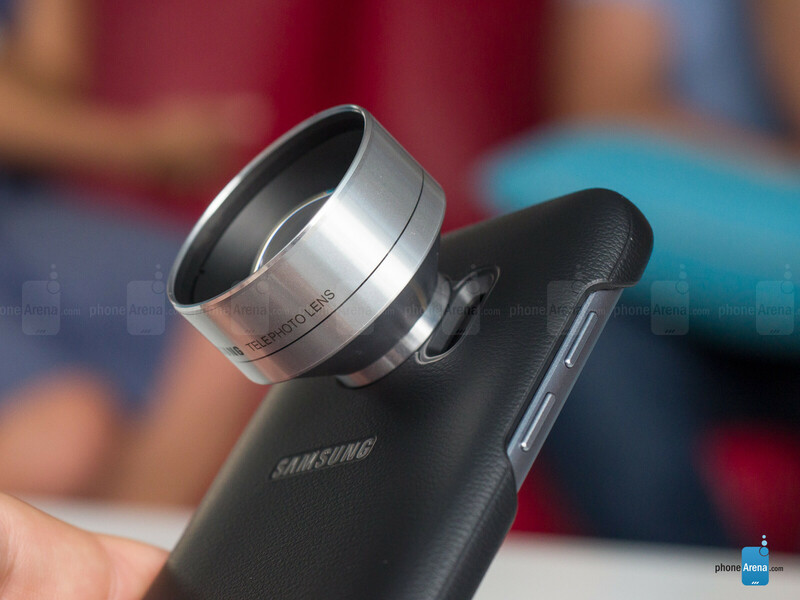 So how do you attach the Galaxy S7 Lens Cover? Simple: you have a custom case with a slot where you screw in the lenses. 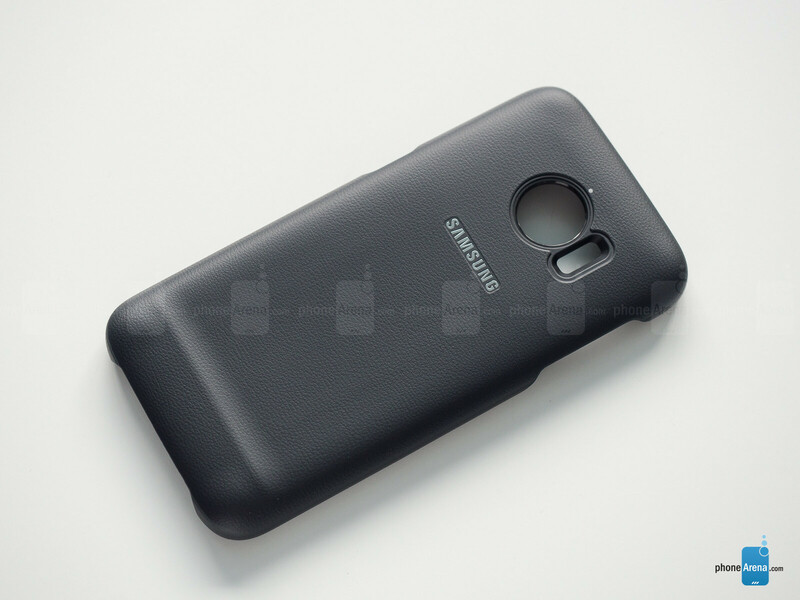 The case itself is well-made and just a bit thicker than most slim-fit cases. It has a nice texture to it, while on the inside it features a velvety material that ensures your phone won’t get scratched. The case is not a rugged one, so don’t expect full protection in extreme cases, but it will keep your device clean off any scratches or other markings. 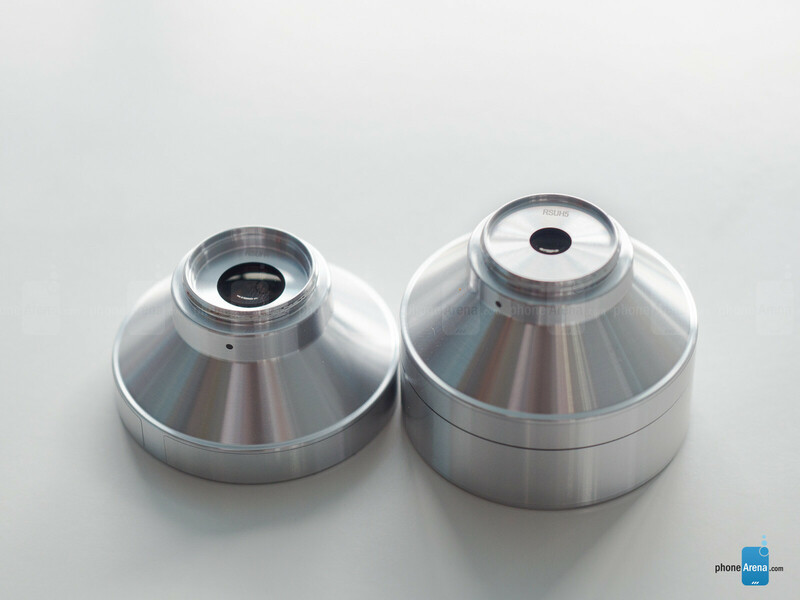 The lenses themselves are made out of aluminum and feel very well-constructed, high-end. They are packaged in two plastic containers that in turn can be attached together. This seems to be the most inconvenient way to carry lenses around: taking off those container caps is an exercise in frustration every time, and you have to be extra careful not to drop the lens on the ground accidentally (quite possible!). A simple pouch would do a much better job. Then there is the way you attach the lenses: you screw them in, but there is no ‘lock’ mechanism that would click to alert you that the lens is firmly and securely in place. A disappointment! That isn't always a choice. You're right. Moving closer isn't always reliable. If you want to snap a photo of a certain insect, like a butterfly. Moving close could possibly chase the insect away. So, with these lenses, you could be far away from the insect, but still get close enough for a good macro shot! Kind of neat, but if I want to attach a big lens on a device it will be my slr. This article made me really miss my 80's Asahi Pentax from Idaho..
Love how phonearena removed my comment about being consistent in their reviews. Truth hurts but come on PA do you have to censor the comments that just ask for objective reporting?